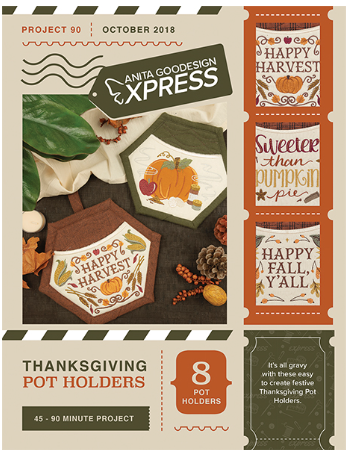 This collection features 8 charming Thanksgiving sayings along side our favorite fall images. The designs are stitched in 2 hoopings; the first creating your front pocket design followed by the 2nd which is the back design. 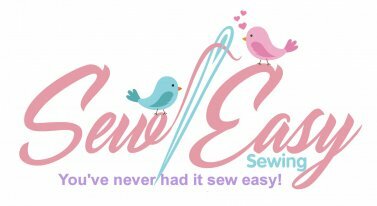 We show you step-by-step how to attach the two designs together and also how to add the finishing binding and loop. These unique pot holders are sure to be a hit at your big family dinner.